In May, JCHE sponsors a field day at a local park in Johnston County featuring races, relays, tosses, and other fun activities. Ribbon prizes are awarded. All ages are welcome. Lasts for 3-4 hours. 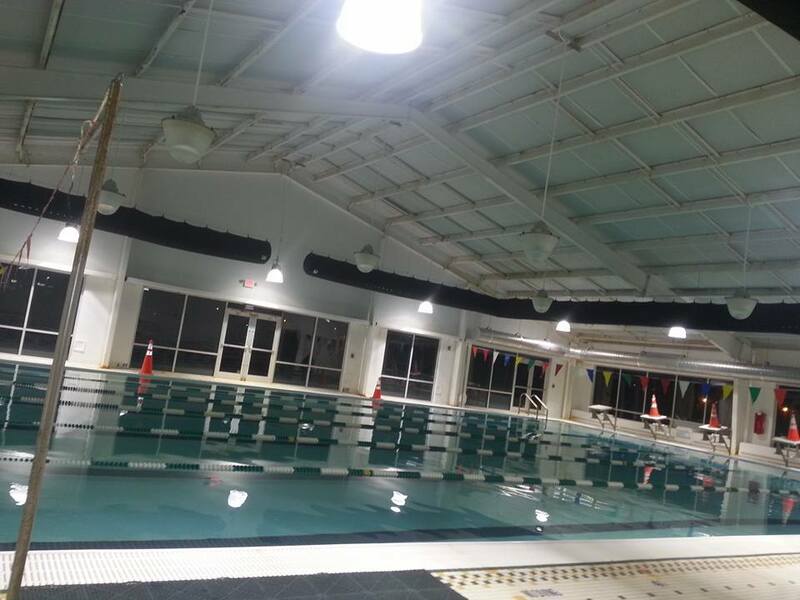 JCHE homeschool swim during the school year is held at the Riverwood indoor pool. They have a 6 lane, 25 yard competition-sized pool with an 8 foot maximum depth. During the summer, we have a members-only, 10-week long, specially priced offering at an outdoor pool for 3 hours each week. Sponsored annually for girls ages 10 and up. Usually 4-5 sessions lasting from 2-4 hours each. Open to ALL area homeschoolers. Teaches the fundamentals of the game. Volleyball Beginners Camp is offered for a small fee in the Spring. 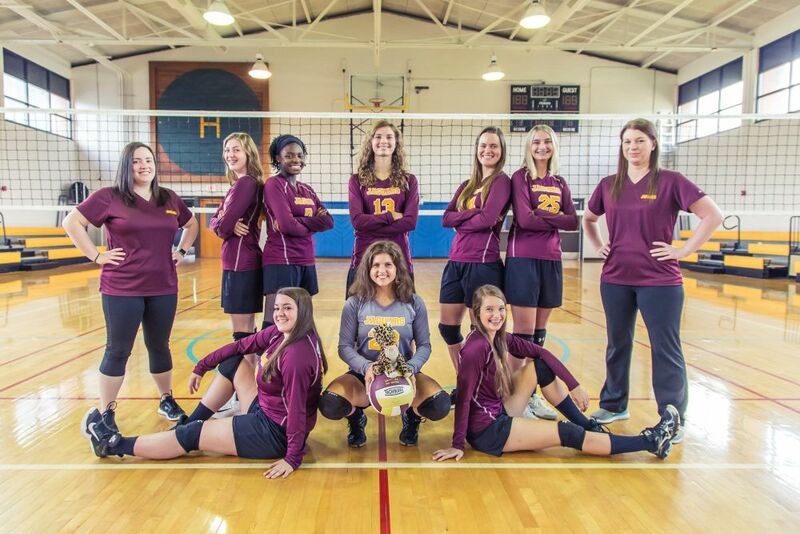 The Lady Jaguars Volleyball team competes with other homeschool teams. Participation is open to ALL area homeschool girls ages 10 and up. The season begins with a summer training camp followed by weekly team practices and games from August to October. Please click on picture above for details. For more information about our volleyball teams, email us at jaguarsad@gmail.com.